Feeling ambitious? Extravagant? Got a big oven? Failing that, your barbecue should suffice. Roast a whole halibut. A three kilo fish will feed ten people well. 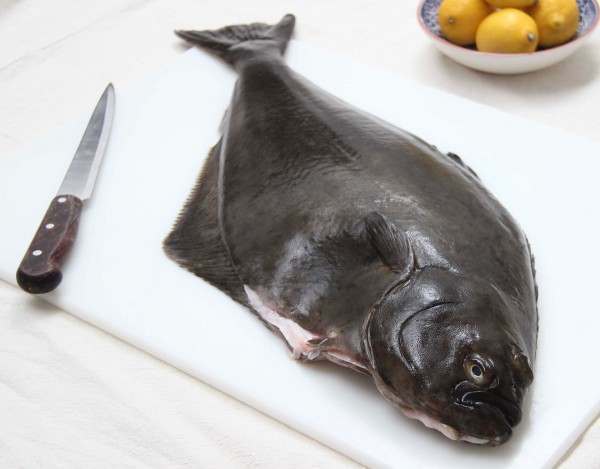 Related links to "Whole halibut"